Winner of the Academy Award® for Best Animated Feature, Hayao Miyazaki’s wondrous fantasy adventure is a dazzling masterpiece from one of the most celebrated filmmakers in the history of animation. Chihiro’s family is moving to a new house, but when they stop on the way to explore an abandoned village, her parents undergo a mysterious transformation and Chihiro is whisked into a world of fantastical spirits ruled over by the sorceress Yubaba. Put to work in a magical bathhouse for spirits and demons, Chihiro must use all her wits to survive in this strange new place, find a way to free her parents and return to the normal world. 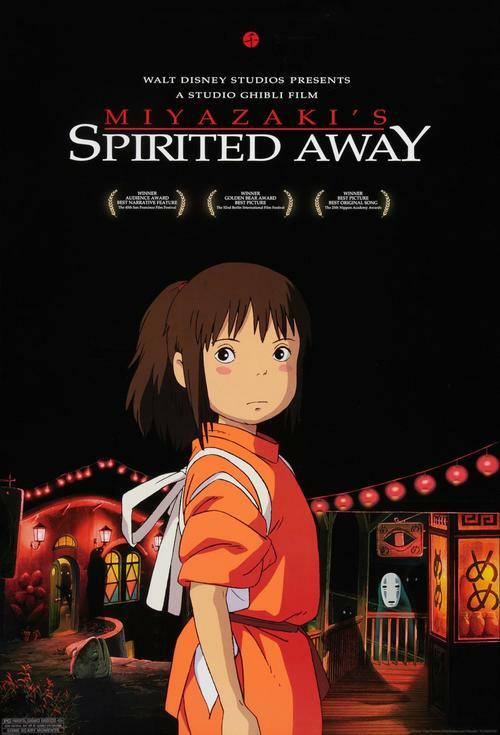 Overflowing with imaginative creatures and thrilling storytelling, Spirited Away became a worldwide smash hit, and is one the most critically acclaimed films of all time. Presented in Japanese with English subtitles.